Learn more about Celebrity Meetings & Incentives through our helpful video series. A Celebrity Cruise is an amazing vacation and a perfect way to reward your team and top performers. Reward your top performers with our easy-to-plan and cost-effective incentive trips. Get inspiration for your own meeting at sea with this happy customer’s polaroids. Are you feeling overwhelmed with planning your next company incentive trip? 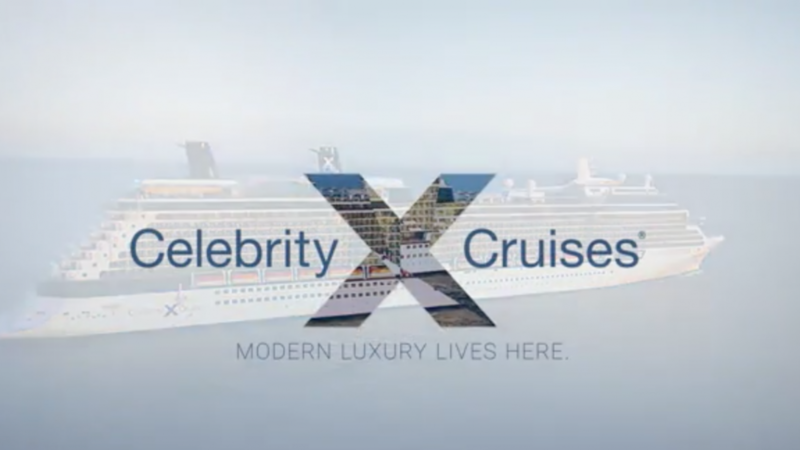 Try a Celebrity Cruise.